I thought I was seeing double! Titanium and steel...someone sounds obsessed....but, in a good way, right? Welcome to the forum and the club! Nice first purchase. 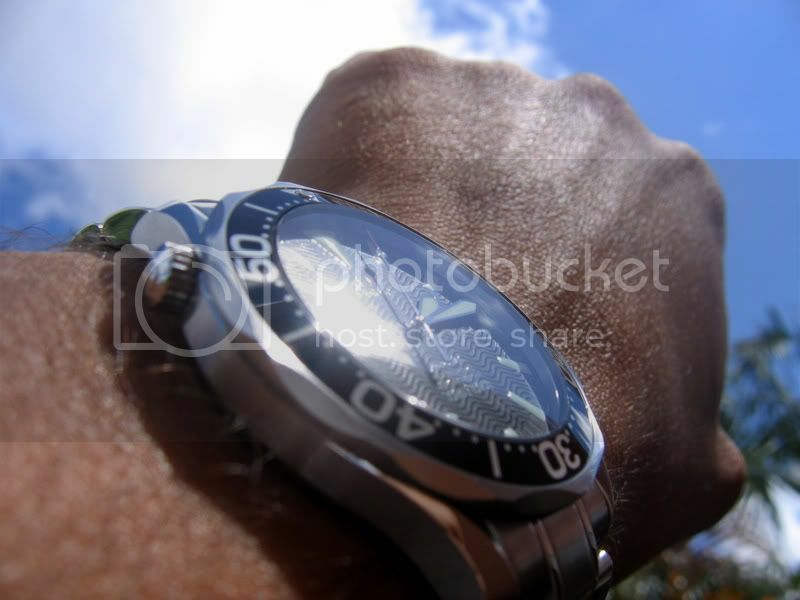 I'd suggest an Omega rubber strap. 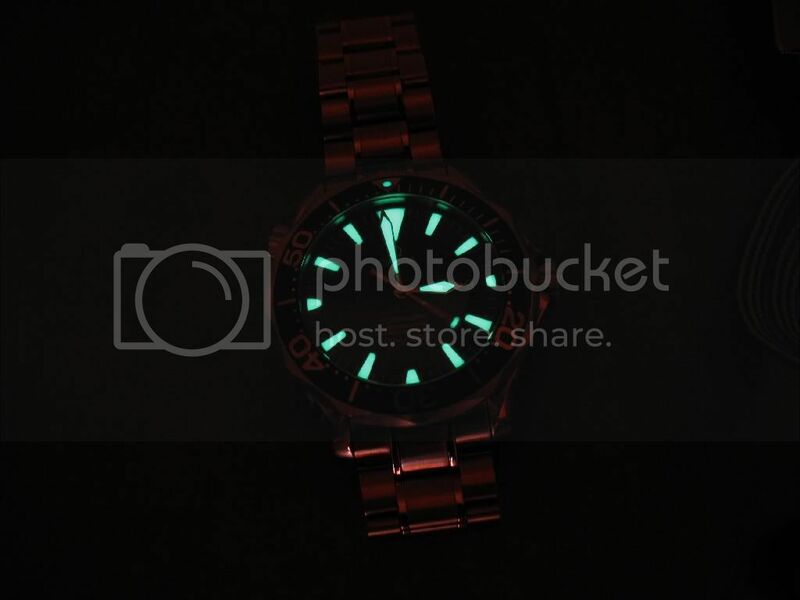 I think that model has 20mm lugs, would someone confirm? You have a couple of different options. If you have an AD somewhere around, I'd suggest stopping in and taking a look at the various rubber straps. Some have buckles and some have deployment clasps...order the one you like. 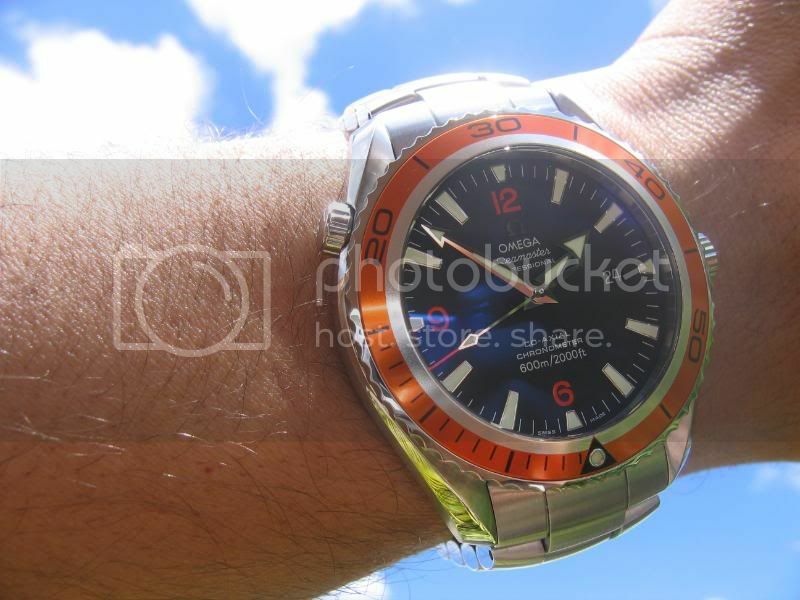 I just joined the Forum after seeing the 'Official Seamaster Club' in a Google search. 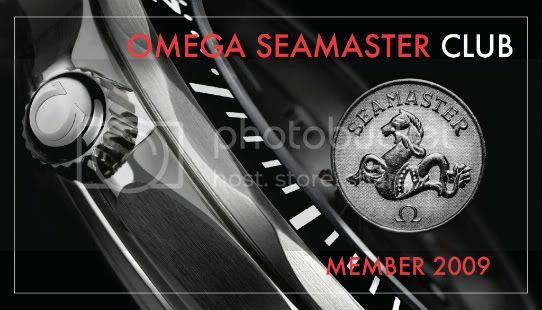 I've been an Omega nut for 11 years and I currently own 4 Seamasters: Omegamatic, America's Cup SMP, Olympia 1994, and GMT 150th. No pictures handy, sorry. Welcome to the forum, omegamatic! We have a saying around here: no pictures = didn't happen Let's see 'em. Don't be shy.